Mayur Gupta is the Global VP for Growth & Marketing at Spotify. He is responsible for growing the free and subscribed user base for the company with growth hacking and data-driven, always-on experiences; testing new growth strategies, business models and partnerships. 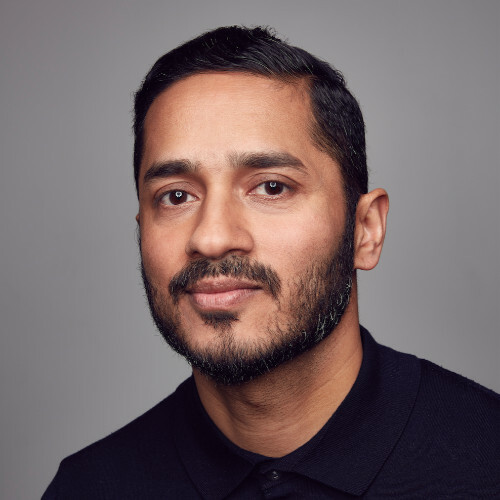 He is driving the vision and strategy to establish a connected marketing ecosystem and growth machinery for Spotify’s multi-sided marketplace that connects the right artist with the right fan through programmatic discovery and accessibility.